Think Acupuncture is a highly reputable Long Island acupuncture clinic. Their specialists are dedicated to improving the overall health and well-being of their clients and do so by offering a range of acupuncture services, including acupuncture for fertility, insomnia, stress management, pain reduction – and so much more. If you are interested in acupuncture treatment, you will have peace of mind knowing that you will receive the highest quality services and will have the most enjoyable experience at Think Acupuncture. You’ve probably heard of Chinese acupuncture before; but do you really know what it is and what it does? 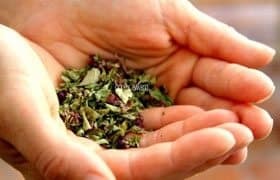 Below, you’ll discover what this ancient form of eastern medicine is all about, including the different types of treatments that are available. Acupuncture is an ancient, holistic medicinal treatment that has been around for some 3,000 years. This form of medicine aims to balance life energy – known as Qi (pronounce chi) – that flows throughout the body. According to the ancient Chinese, when the flow of Qi is out of balance or blocked, an individual can experience a number of adverse mental and physical effects. By placing small needles into specific points along the pathways through which Qi flows (these pathways are known as meridians), it is believed that the flow of life energy is balanced. When Qi is rebalanced, a person’s physical and mental health and well-being will be reset. There are several types of acupuncture treatments, and each type aims to deliver specific results. In order to realize the full benefits of this treatment, it’s important to select a form of acupuncture that targets the correct part of the body. So, what type of acupuncture services are there? Below is a list of some of the most popular treatments. And so many other maladies. The type of pain you are experiencing will determine where the acupuncture needles will be placed. An acupuncturist will assess your symptoms and ask several questions to determine exactly which points the needles should be placed along the meridians. Fertility acupuncture clinics specialize in using acupuncture as a way to correct infertility. Acupuncture may be able to improve the chances of getting pregnant by reducing stress levels, improving the flow of blood to the reproductive hormones, and by naturally boosting hormone levels. 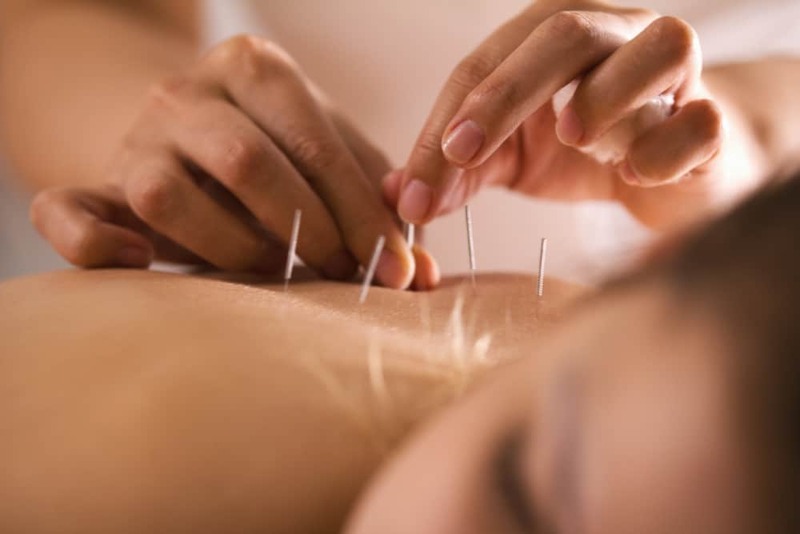 If you are suffering from infertility, an acupuncturist will discuss your health history with you to determine exactly where the needles should be placed. It may take several treatments, but acupuncture has helped many women and men who suffer from infertility have realized their dream of becoming parents. If you are interested in restoring the youthfulness of your skin, cosmetic acupuncture may provide the results you are looking for. This type of acupuncture can improve the production of collagen, rejuvenate the skin, and even reduce the appearance of fine lines and wrinkles. With cosmetic acupuncture, a clinician will assess your skin to pinpoint the exactly where the needles should be situated. Inserting needles into specific points along the meridians can restore energy pathways, thereby promoting self-healing and improving the overall vitality of your skin. 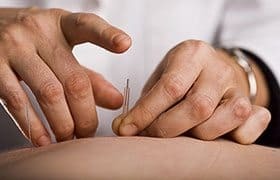 If you are interested in taking advantage of any of the above-mentioned acupuncture services, or you would like to learn about other options that are available, contact Think Acupuncture. This highly reputable acupuncture clinic offers a variety of treatments that have helped countless Long Islanders dramatically improve their overall health and well-being. To schedule a free consultation, call 516.289.9507. One of their friendly and knowledgeable clinicians will be more than happy to assist you on your journey to complete wellness.